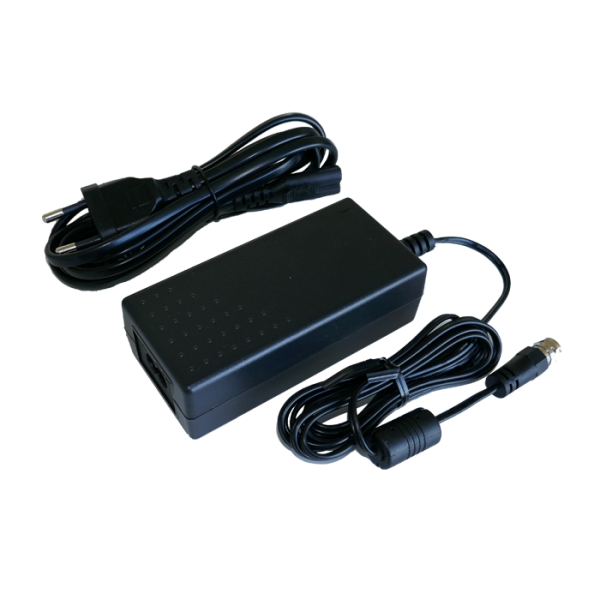 Product information "65W Power supply for Unicable II multiswitches - IDLU-ADPT03-19342-OPP 5423"
This power supply adapter is designed to power up to four cascaded units of 4-output Unicable II™ multiswitches or two 8-output multiswitches and the connected Quattro LNB (or two wideband LNBs) over the trunk lines or the DC input port. It features high current and over voltage protection and a built-in fuse protecting against power line surges and abnormal conditions and is ideal for building/MDU installations of cascaded systems. Related links to "65W Power supply for Unicable II multiswitches - IDLU-ADPT03-19342-OPP 5423"